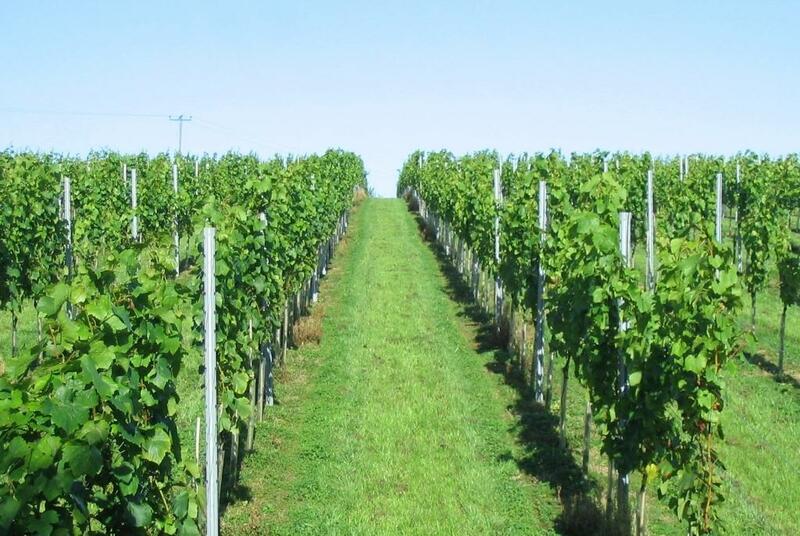 Eastcott is a new 6 acre owner run vineyard, nestling in a peaceful West Devon vale. 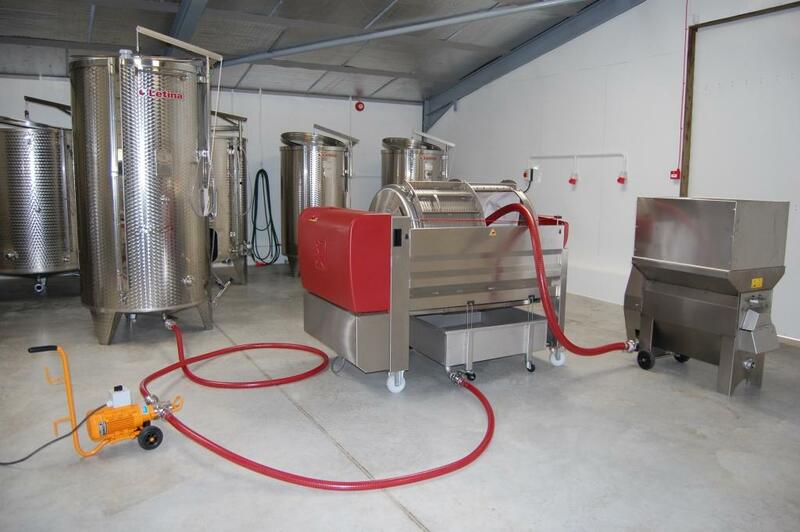 It has been set up to make both good quality English sparkling using the traditional method and still wines on-site. Come and enjoy a vineyard and winery tour, find out more about us and the wines we make and sample a selection of our range. Our winery sells wine by the bottle, case or gift pack. 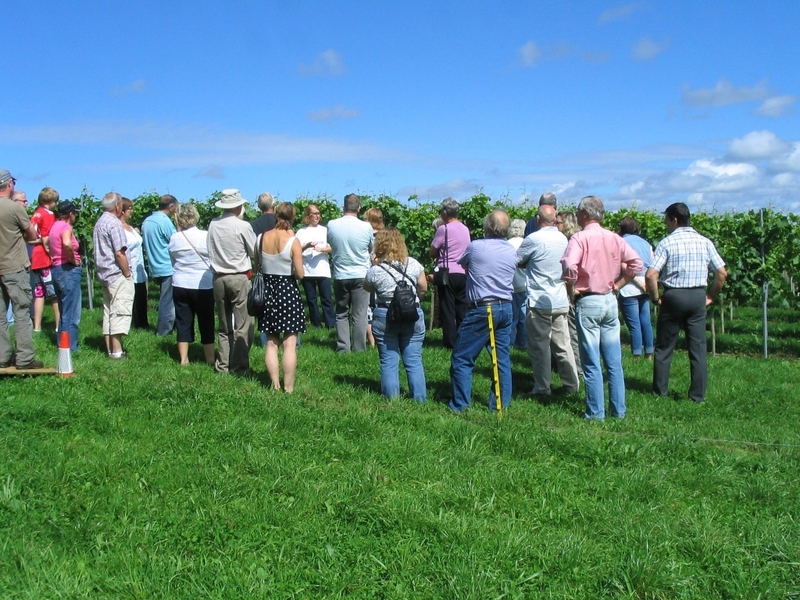 Guided tours of the vineyard and winery are available all year, either as part of an “Open Tour”, conducted at certain times each week (see website), or by prior appointment. 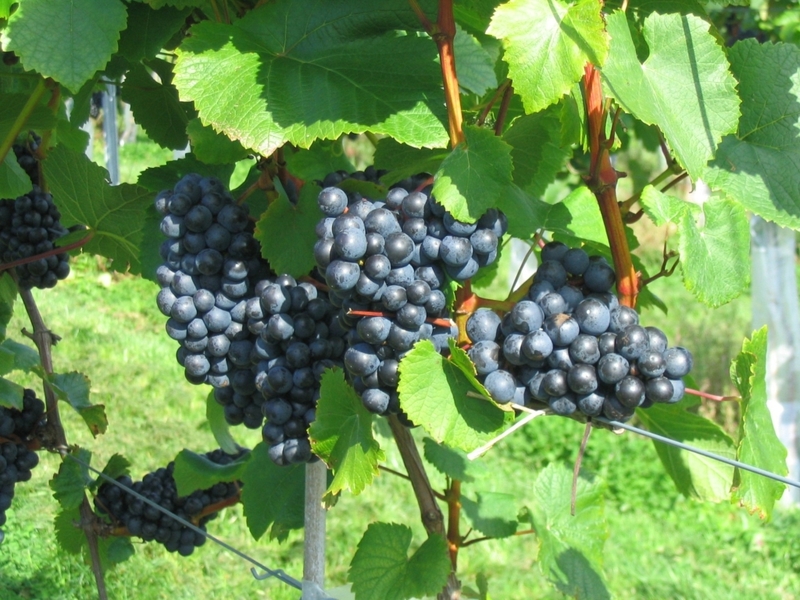 This includes a visit to the vineyard to learn how the vines are managed, a tour of the winery and an explanation of the winemaking process. It concludes with a chance to sample some of the current range. Eastcott wines have won recognition in the English and Welsh Wine of the Year Competition, which is the premier UK contect. The winery is open all year but opening times may vary. Tours can be adapted according to weather and rain never stops the wine tasting!